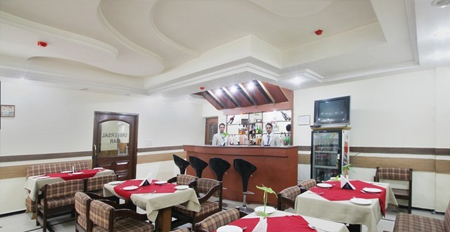 Park Inn is a standard property located on the NH-22 and just a short drive away from Kalka Railway Station. 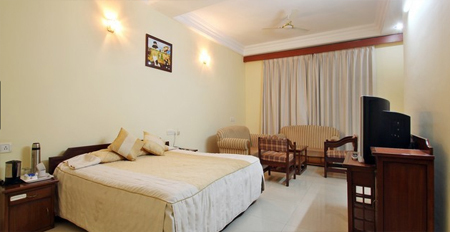 The property offers all the primary facilities and services to make it an ideal stay for its guests. In free time one can plan to unwind in the special tea lounge area and make new friends with other guests staying here. Travel desk and car rental facility will make your travelling more convenient and easy at the same time. 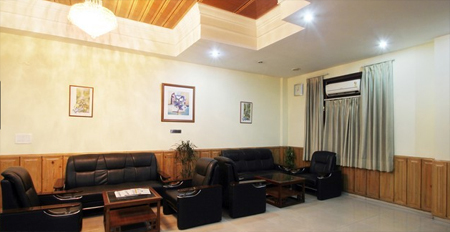 Meeting rooms within the premises will help its business travellers to arrange formal meetings without any disturbance. 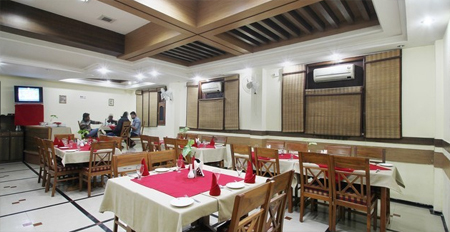 Feast your taste buds at the in-house Apple multi-cuisine restaurant while availing the taste of Indian, Chinese and continental cuisine. Well-stocked bar with vibrant ambience and dance floor space is a perfect place to enjoy with your friends and family. 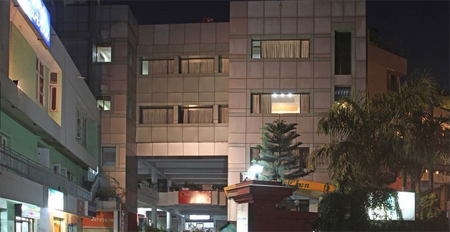 The hotel maintains 30 fully furnished rooms with the facility of air-conditioner in it. 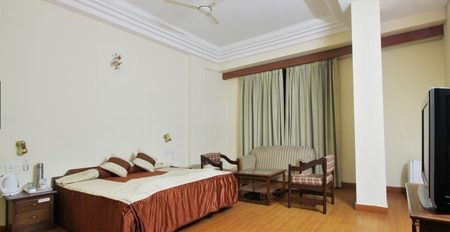 Each room feature modern amenities like television, radio, tea/coffee maker and direct dial telephone. 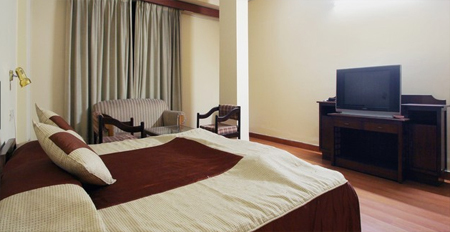 Laundry, doctor on call, room service and credit card acceptance are some other conveniences offered in the hotel. Guests can relax in the 30 well-appointed guest rooms, which are elegantly designed with rich wooden furniture and bright lightings. Basic room amenities outfitted in each room includes television, tea/coffee maker, mini bar, safe and direct dial telephone. 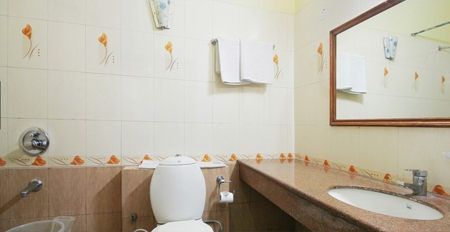 En suite bathrooms have essential toiletries in it along with shower facility.